The available property is situated on the west side of Wimpole Street close to its junction with Welbeck Way. Bond Street and Oxford Circus Underground Stations are within a short walk. Service Charges and Business Rates are estimated. 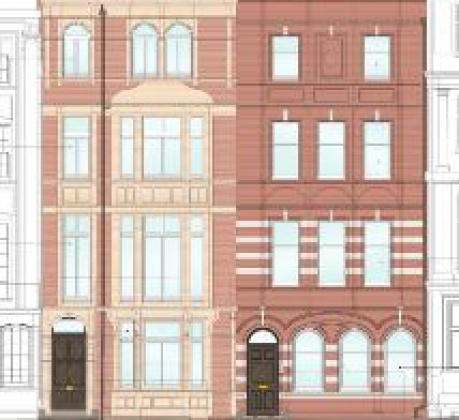 Are you really want to add office: 83 Wimpole St, Marylebone, W1, London to your email alerts?